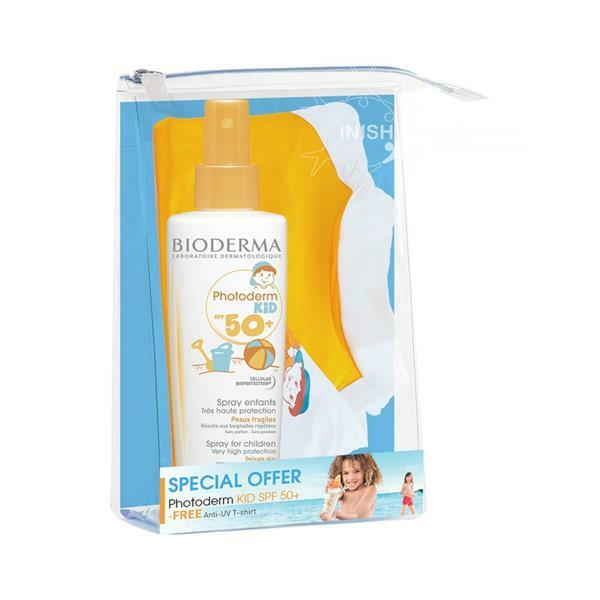 Bioderma Photoderm Kid SPF 50+ Spray for children protects their skin against harmful UVA rays. This visible cream is water resistant and is suitable for both the face & body. Photoderm Kid has been formulated to help stimulate the skins self defence system.